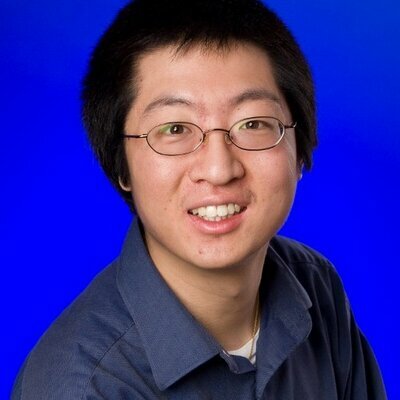 John Wang is a Back-end .NET Developer. Currently, his interests are IoT, big compute, services, cloud computing, Powershell and SQL topics. He is an frequent speaker at the various Code Camp, Meetup, IT Pro Camp and SQL Saturday. Wondered on how SETI@Home or Folding@Home work? and interested on making your own private one? We will take a look on what is High-Performance Computing (HPC), various forms of HPC, what they can do for us and then, we will start building our own in Azure using Azure Batch or Azure HPC Pack. We will provide an overview of the various PaaS IoT solutions available in Azure: IoT solution accelerators, IoT Hub, IoT Edge, Sphere, Functions, Stream Analytics, Power BI, and more. Also, we will provide an overview of the following SaaS solution in Azure: IoT Central.